In love with the intensity yet simplicity of electronic music and the electro scene, LYZEE can demolish anyone's taste buds with her unique diversity, capable of making anyone's spine tingle with her various genres. From a very young age, Lyzee loved music. Watching her Grandmother playing the piano and her Dad play the guitar was an inspiration. Lyzee knew she wanted to be a singer and performer from the minute she could talk and announced to her family as a toddler that she wanted to be on stage. It was never a dream, just something everyone knew would become a reality. Lyzee was playing the piano by the age of five and singing at the age of eight. In her teenage years, Lyzee picked up the guitar whilst living in Perth, Western Australia and started writing her own songs. Playing her Pop/Rock, Folk originals in local bars and taverns and performing with a range of different artists such as Australian Blues musician Ash Grunwald, Folk/Alternative musician Nathan Gaunt and Hip Hop/Rap artist "Trooth". Lyzee recently moved to Melbourne, where she auditioned for the TV show X Factor and went through to the top 100 along with reaching the top 130 through the auditions of the number one Australian TV show, The Voice. 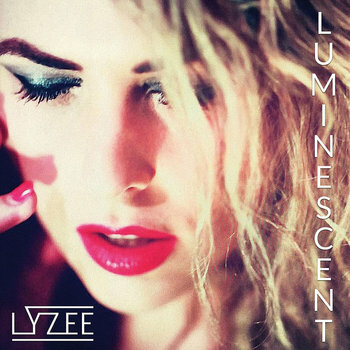 Lyzee released her debut single "Luminescent" in early 2016 and within the first week, the music video reached 5000 views. 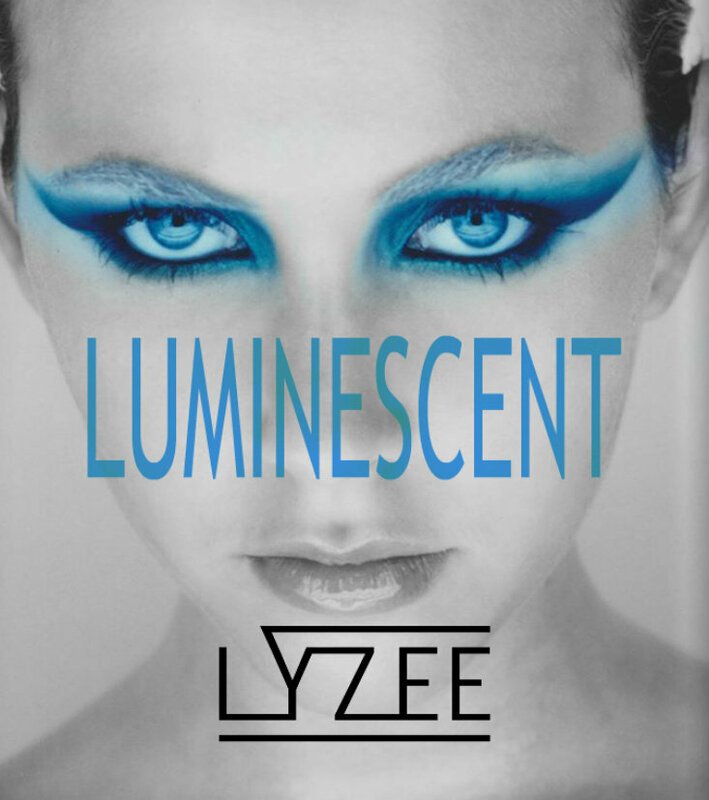 Lyzee self-produced Luminescent and an EDM remix was released by STEM - Brazillian Dj/producer in May 2016. Lyzee also JUST released her very own self produced EP in April 2016 it includes a very diverse range of genres such as Pop, Electronica and Pop/rock. Lyzee has been successful in attaining recognition for her ability to sing and write to almost any genre, focusing mainly on Pop/Rock and Pop/Electronic Dance music. Her most recent music video for "The Deal Is Me", another song from the EP Album, scored LYZEE a songwriting deal with a boutique record label in New York. LYZEE's most recent triumph is her feature in the single "Lace Up" by Washington DC's Lost Angel of Havik on his debut album #moneysexmusiclies. VIDEO OUT NOW!! You can also catch LYZEE performing with Melbourne based band Disturbing the Peace https://www.facebook.com/disturbingthepeacetribute/ ' - the exciting, high energy and big sound rock show honouring the music of Vanda & Young and Alberts Studios playing songs from The Easybeats, Stevie Wright, AC/DC, The Angels, Rose Tattoo, JPY, Cheetah, Flash and the Pan and so much more. Click here to hire Lyzee for an event!